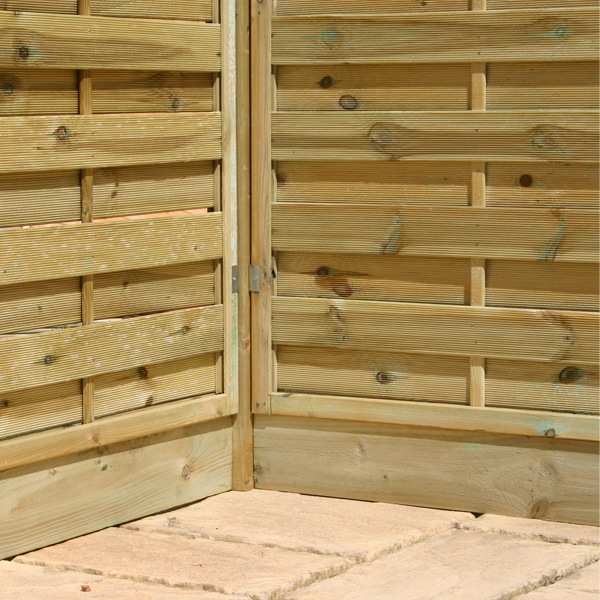 Gravel boards are the protective barrier between the ground and your fence. By preventing direct contact with damp or wet earth, moisture damage can be avoided. Versatile and pressure treated for external use, ideal for fencing projects, timber gravel boards are an ideal and inexpensive way to prolong the life of your new fence. Available in100mm (4 inch) and 150mm (6 inch) widths, the boards are green tanalised green pre-treated and available in standard 4.8 metre lengths.